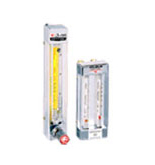 The bimetallic thermometer is a on site measurement instrument suitable for measuring middle and high temperature, and can be used to measure directly the temperature of gasses and liquids. Compared with glass thermometer, it is featured with no mercury harmness, distinct reading, strong and durable and other advantages. 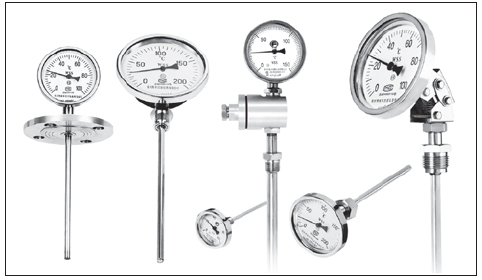 Our company produces multipurpose bimetallic thermometers. The types and models are complete. The quality is high and reliable. 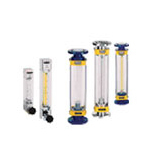 It can be used widely in industry, agriculture, national defence and scientific research etc. A Jacket pipe material: 1Crl8Ni9Ti, if other material is required, that shall be noted. B Other installation thread required needs to be negotiated separately. C The flange standards and specifications shall be provided in the flanged connection. 3) When the jacket diameter isФ12,the insert length range is 1250～2000mm. E The requirement on other jacket diameters shall be negotiated separately.